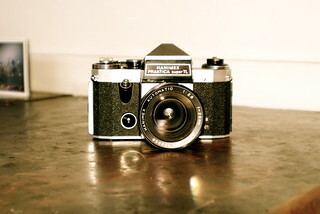 That camera was also available with a black topcover. 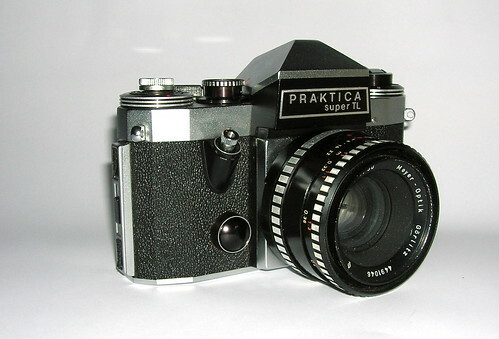 A special version of the Praktica Super TL was sold in The Netherlands as the Pentor Super TL. 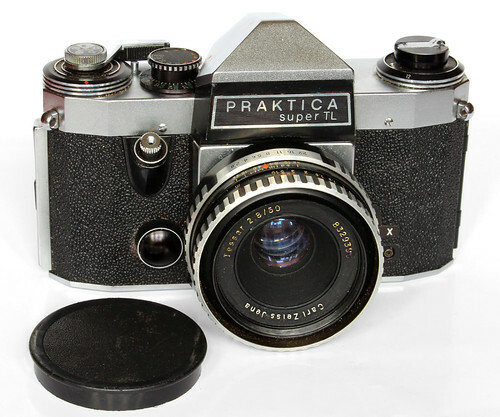 It was also sold by Hanimex as the Hanimex Praktica super TL, Hanimex Super TL and Hanimex Pro TL. 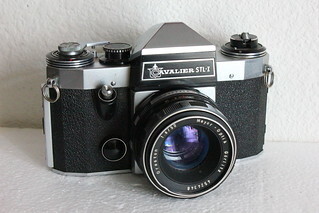 Porst in Germany sold it as the Porst Reflex FX6 while Foto-Quelle sold it as the Revueflex SL. In the United States it was sold as the Cavalier STL-I. This page was last edited on 27 October 2018, at 03:44.